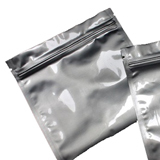 If your packaging involves "Mylar" (®DuPont) foil bag or Versify (®DOW Chemical) Series material, we have the sealing equipment for you. 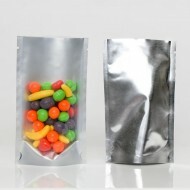 Do you know...Why Use Flexible Packaging rather than Rigid or Semi-Rigid Packaging? 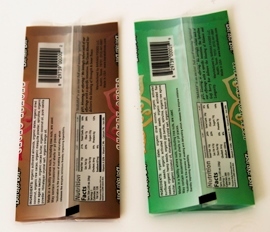 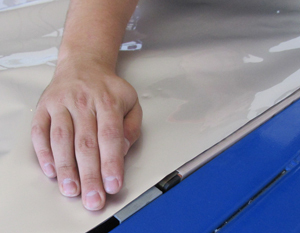 Flexible packaging is created from laminated sheets of PET Mylar or PP plastic, comprised of multiple sheets with up to 53 materials to choose from. 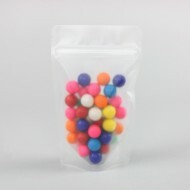 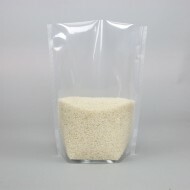 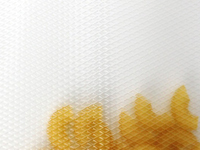 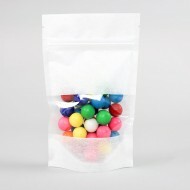 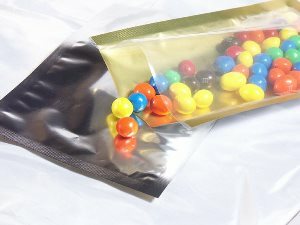 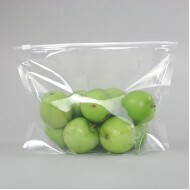 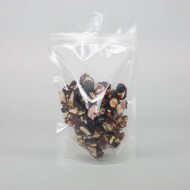 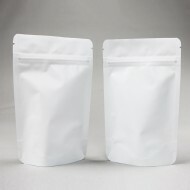 Some advantages of flexible packaging are the lower shipping costs due to lower weight per container and superior compressibility Lower costs can also be achieved when the useful life of the product is not long enough to justify rigid packing, tailoring the flexible package life span to your exact product. 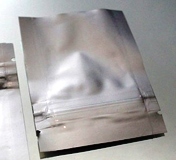 While rigid and semi-rigid packaging have been around for quite some time, flexible packaging has these distinct advantages and is now the fastest growing area in the entire packaging industry. 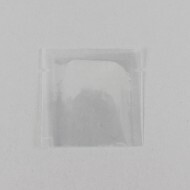 Size: 1.25" x 2.5" O.D. 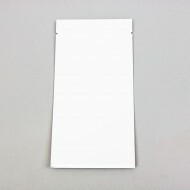 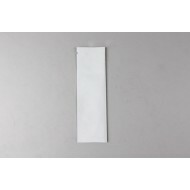 PAKVF4N White 2mm Reclosable Spout Fill through bottom and heat seal ..
About: 1.75" x 6.0" O.D. 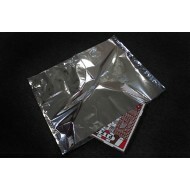 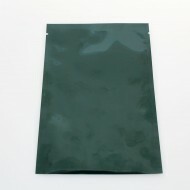 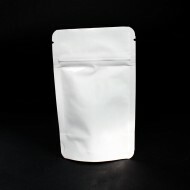 PAKVF4W White MylarFoil StikPak Pouch with one tear notch and fold over ..
11.0" x 13.0" O.D. 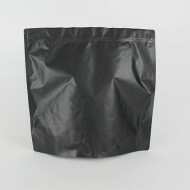 PAKSAFE Barrier Bag with 3 side seal PAKSAFE 7.0 mil 250/case *Please no.. 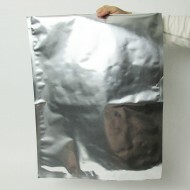 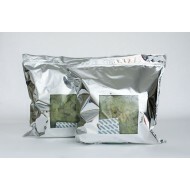 These silver Mylar foil bags are ideally sized for growers at 16.5" x 17.5," which packages approxim..
18.0" x 20.0" OD PAKVF4C Silver MylarFoil Bag PAKVF4C, 5.0 mil 200/case ..
18" x 23" OD PAKVF4 MylarFoil bag PAKVF4 4.3 mil 200/case For box dimensions: 18" x 2..
About: 1.0” x 2.5” OD PAKVF4 Silver Mylar foil pouch with 0.25" side and bottom seals and tear no..
About: 2.0" x 2.0" O.D. 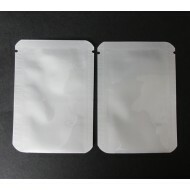 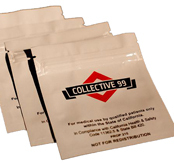 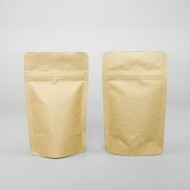 PAKPM25 3 side seal pouch with bottom tear notch and 3 sealed sides. 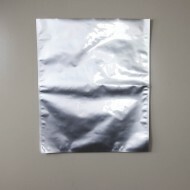 Open..
2.375” x 3.375” O.D. 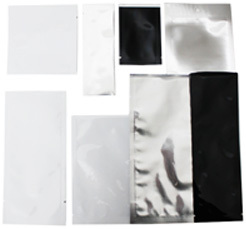 3 side seal MiniPouch with rounded corners and tear notch PAKVF4PCA 2,000..
2.5" x 12.375" OD White Mylar Foil Pouch with 3 sealed sides. 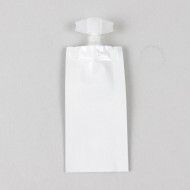 Zipper on Open End. 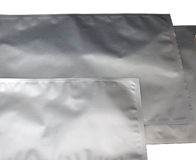 Quantity: 1,000..
20.0" x 25.0" Silver 3 Side Seal 5.0" mil Mylar Pouch Quantity: 150 bags/case Fill Format: Fil..
About: 3.5" x 2.75" O.D. 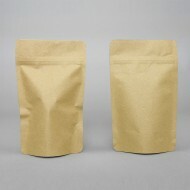 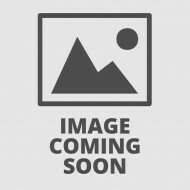 PAKVF3.5M Gold 3 side seal pouch with tear notch 0.25" from top open end.. 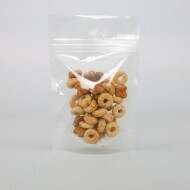 Size: 3.5" x 6.5" O.D. 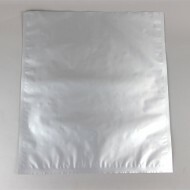 White Kraft 3 side seal minipouch with bottom tear notch and 0.125" lip ..
35" x 30" Metalized Mylar bag; PAKVF2.5M 2.5 mil 100/case For box dimensions: &n.. 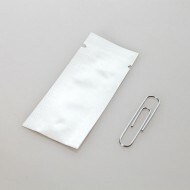 Size: 4.0" x 6.5" O.D. 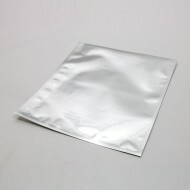 White Kraft/Foil/PE 3 side seal minipouch with bottom tear notch and 0.125..
About: 4.25” x 6.0” Green Mylar foil pouch with 3 sealed sides. 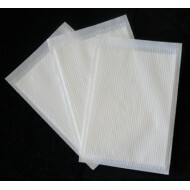 Open end opposite sealed end with..
10 pads per pack There have been thousands of laboratory and field experiments which have conclus..